Ammonia is good general purpose cleaning agent that can be used on many surfaces. 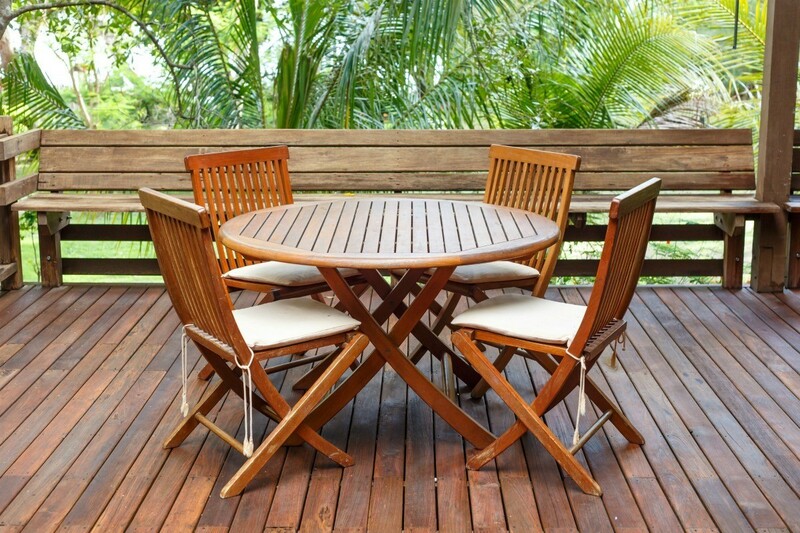 This is a guide about clean teak wood with ammonia. 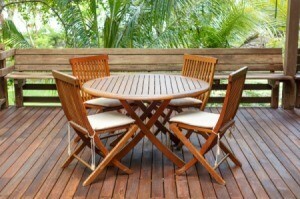 I have been a waterman for 60 years and didn't like to pay for expensive cleaning solutions for teak decks. The solution is to just wet down the deck with a hose and use household ammonia. Let stand a few minutes, don't let it dry out and wash off. Use a soft brush so as not to remove the soft grain. Good luck. Sounds great...but can amonia be used on teak furniture - dining table for example? Thanks!